By putting your request in the box inside the surgery or outside the health centre after the surgery is closed. By your nominated chemist using the electronic prescription service. If you instruct your chosen pharmacist, they will automatically order your next repeat prescription without you having to remind them. Check with your chemist and ensure that they are operating this system. By ordering online (see below). If you are not registered for this service please print off the Application Form for patient access, complete it and bring it into reception with photo ID. Reception will give you a unique pin number to access 'Online Patient Access Services' you only need to do this the once. Please note that the practice is now using the Patient Access Service which allows you to request your repeat medication as displayed on the Doctors Computer. If your medication does not appear, it may be because your medication last time was 'ACUTE' which means it could have been a one off prescription for the condition you had/have, and the doctor needs to be informed before it is converted to a repeat medication. Use the pop down to add in a note requesting the 'ACUTE' medication. In order to avoid mistakes and ensure your safety, we do not accept requests for repeat medication over the telephone. In exceptional circumstances it may be possible to waive this but this must be negotiated with your GP or the Practice Manager. 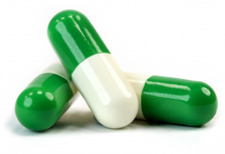 Please remember that there are certain medications that cannot be prescribed without first seeing the doctor. 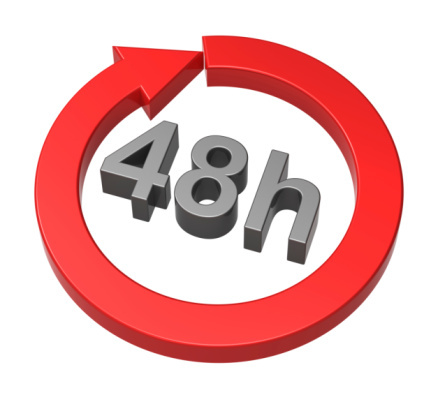 Assuming that your medications are on 'Repeat', and you are not due a medication review, please allow 48 hours, not including weekends and Bank Holidays, for your request to be processed. Any problems please telephone the practice. Please be aware that the old style service to obtain your repeat prescription has now changed to 'Patient Access'. In order to get access, you need to complete an application form at the practice and together with ID (your driving licence or passport), you will be given a unique pin number. This will enable you to see your medications as the GP sees them on his/her screen, as well as give you the facility to make and cancel appointments. In time we hope to make available your test results and your consultations at Newtons Practice. We apologise if this causes you any inconvenience in switching to this new system.